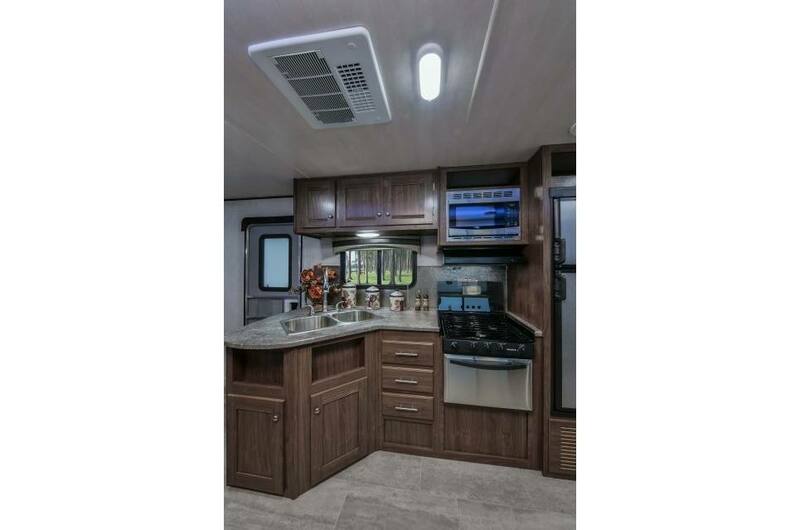 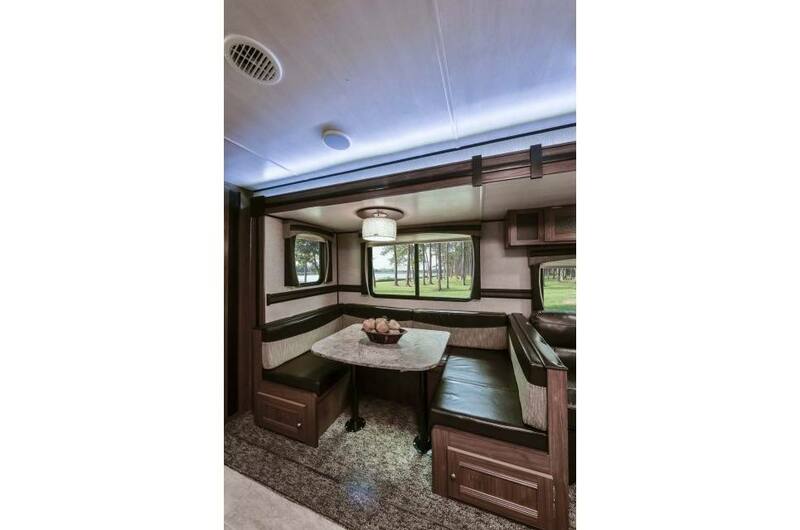 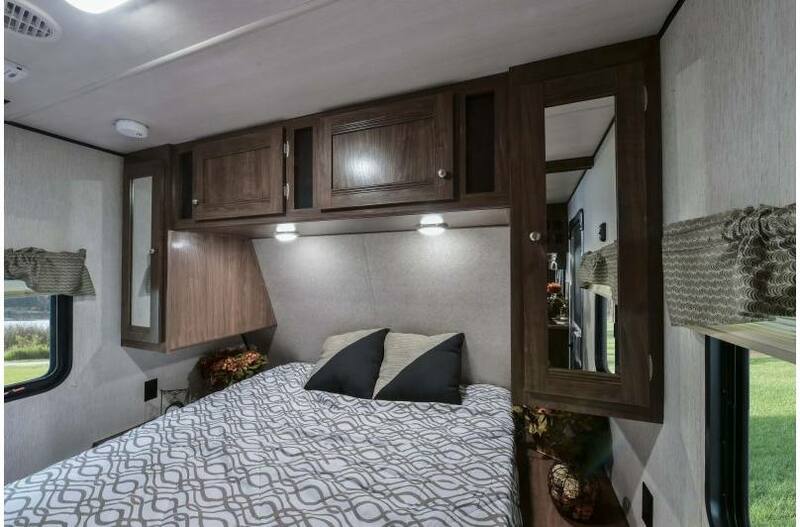 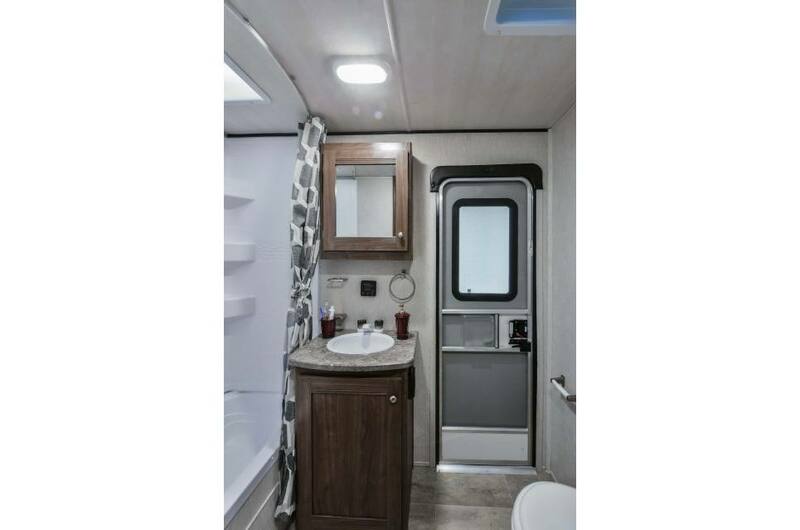 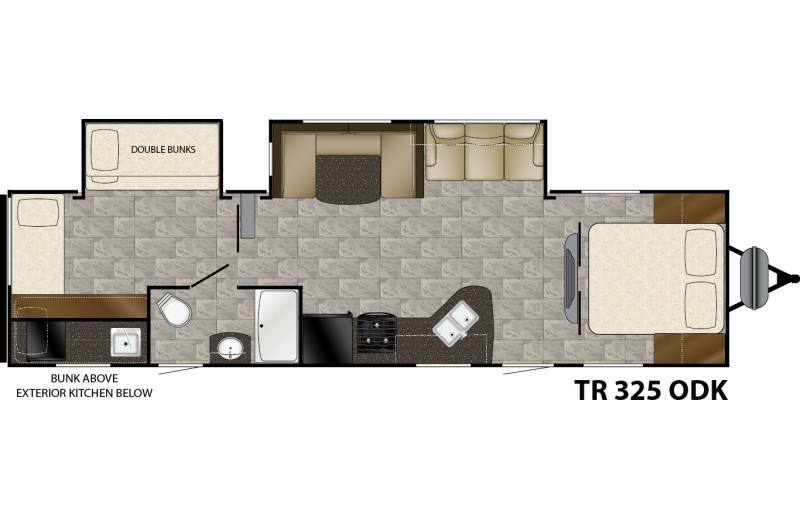 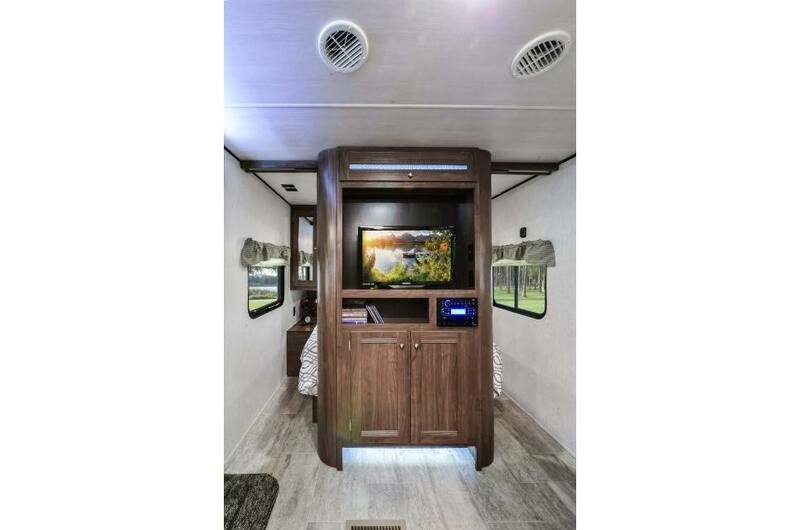 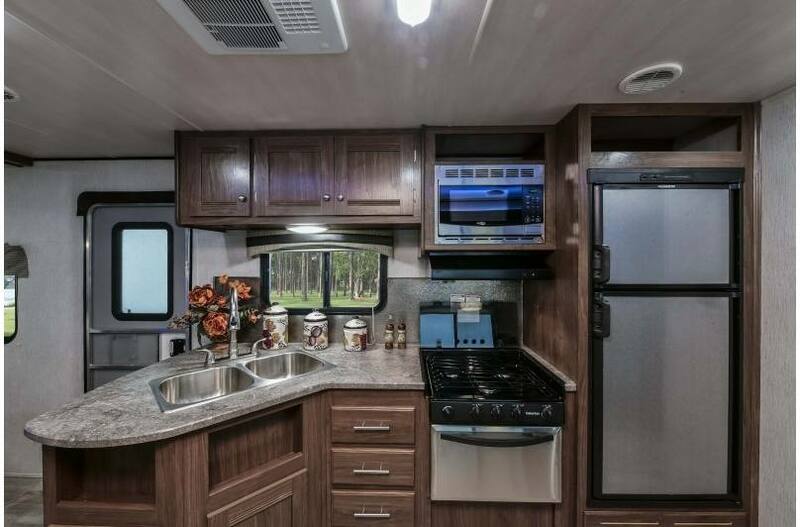 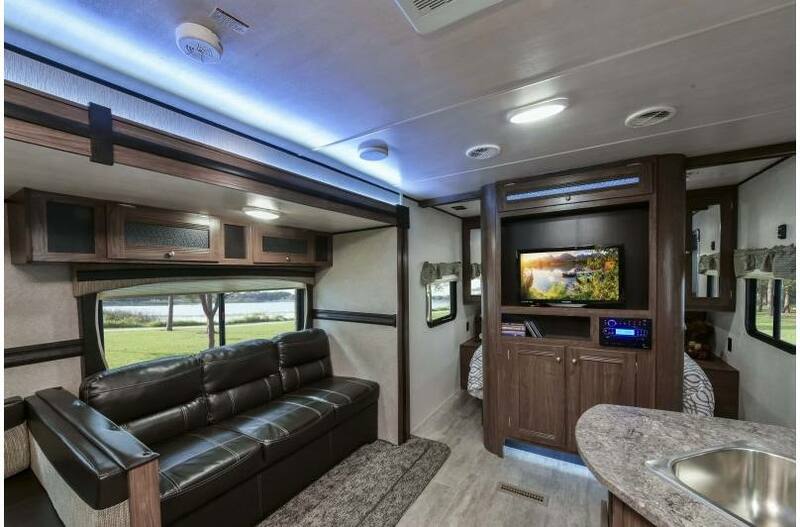 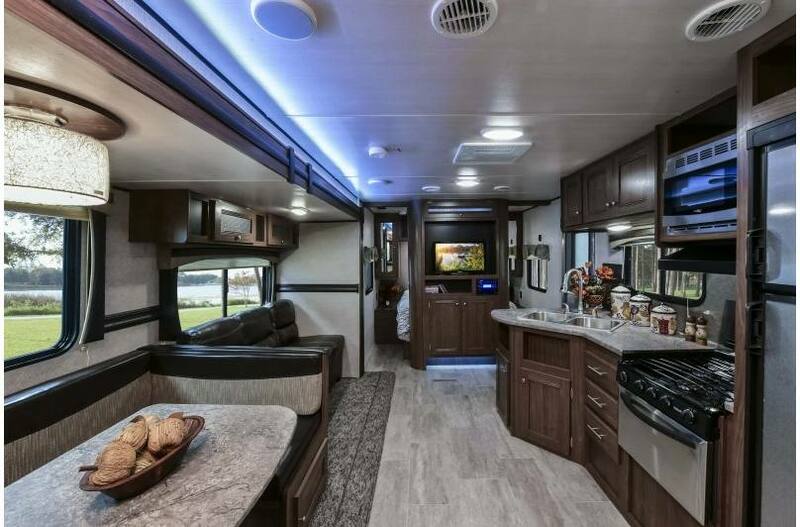 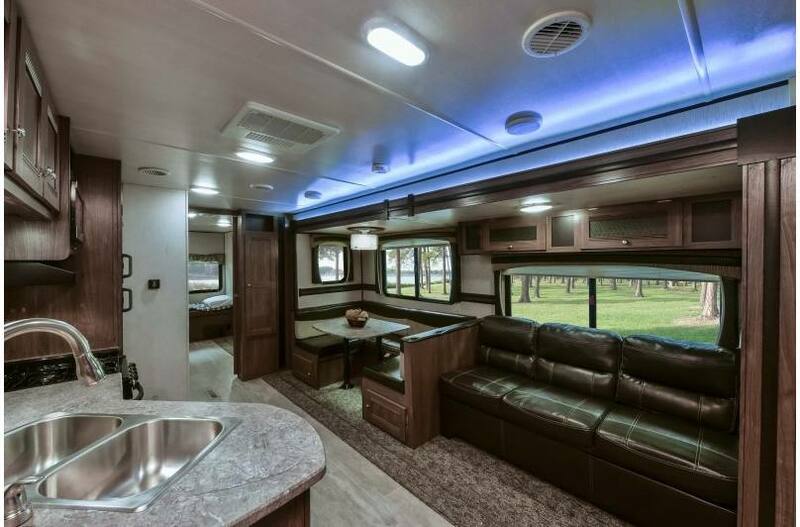 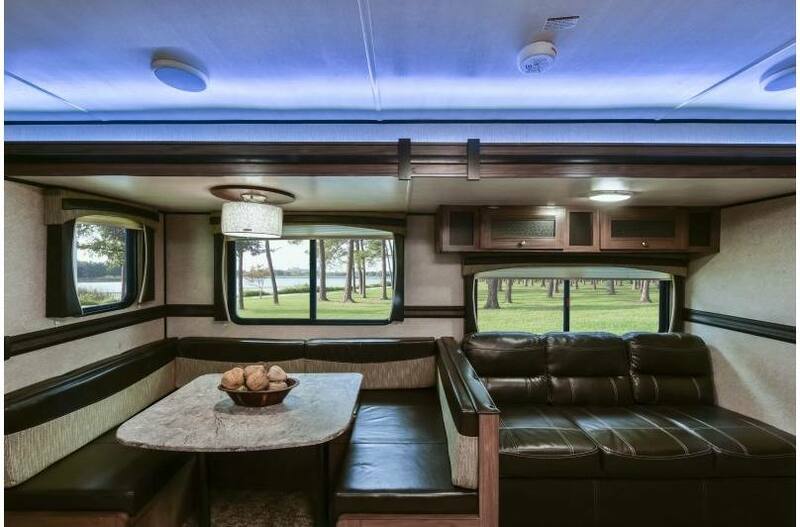 2018 Heartland Trail Runner 3250ODK travel trailer comes with heated underbelly, power jacks, outdoor kitchen and much more. 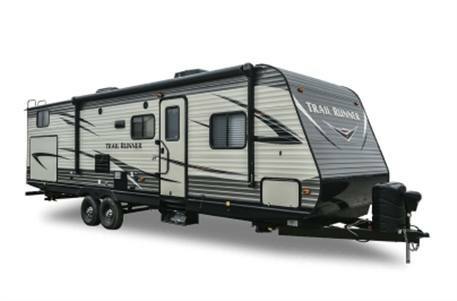 With a sleeping capacity of 9+ and half ton tow able this trailer will not disappoint.Brand new to Peace River we are looking forward to providing all your RV needs in the peace country. 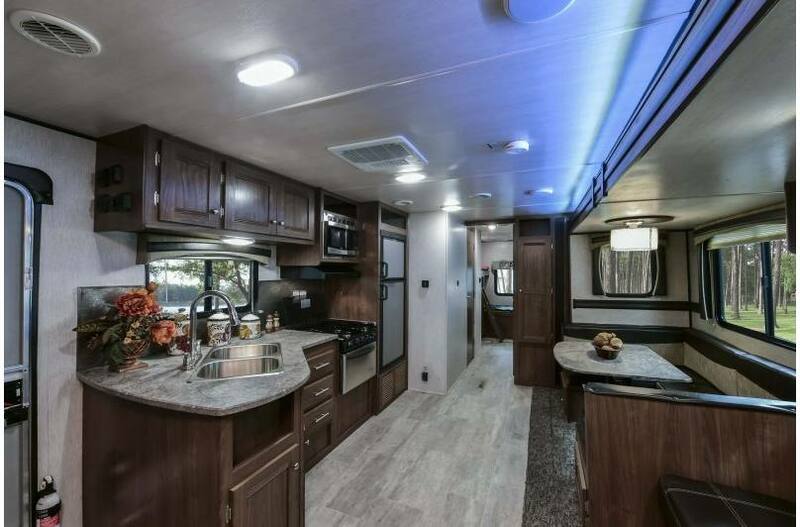 Trades welcome and flexible financing available makes getting your new holiday trailer a breeze. 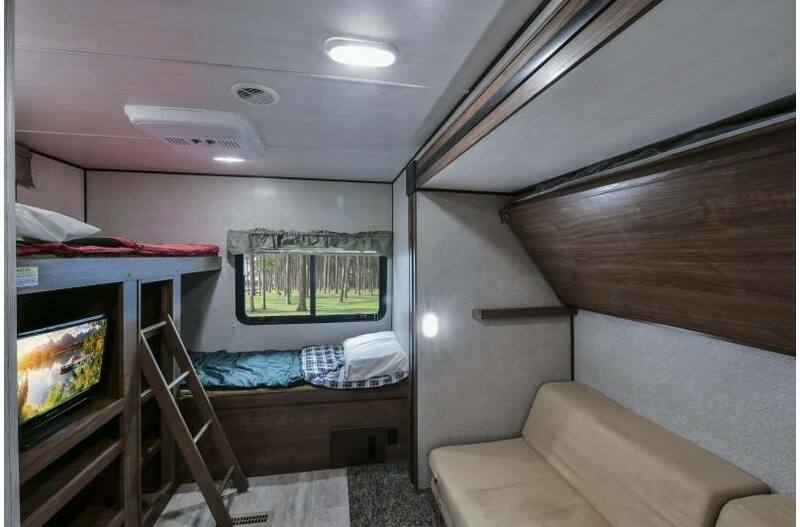 Length: 36 ft. 4 in.